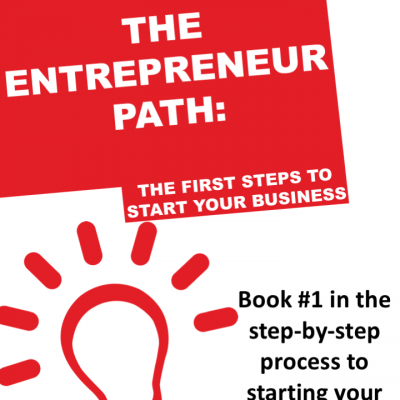 Creating a plan for your business is a crucial step in the process of launching. 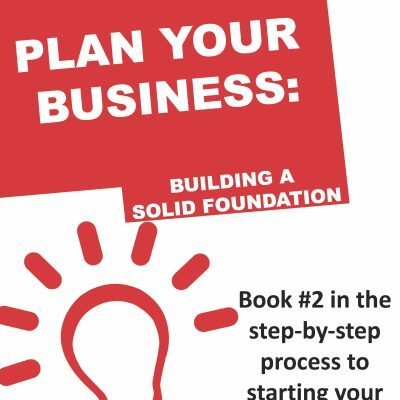 While there are a lot of business plan templates widely available in books and online, this business launch guide will cover many of the same areas but in a less formal and easier format to complete. 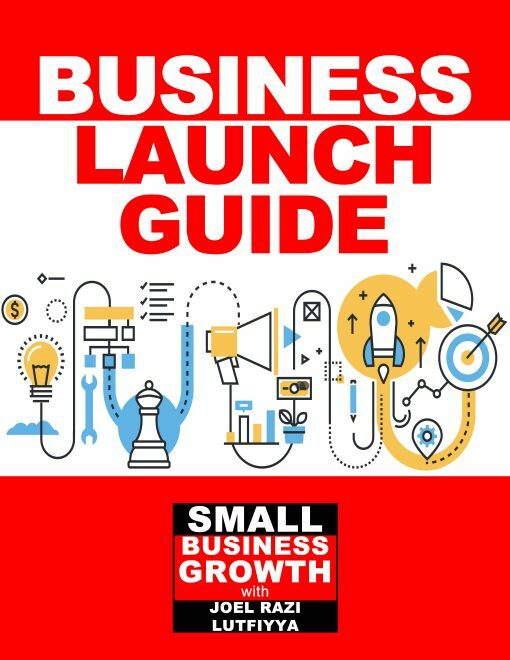 If you’re ready to start a business, then the Business Launch Guide is your necessary tool to doing it right. 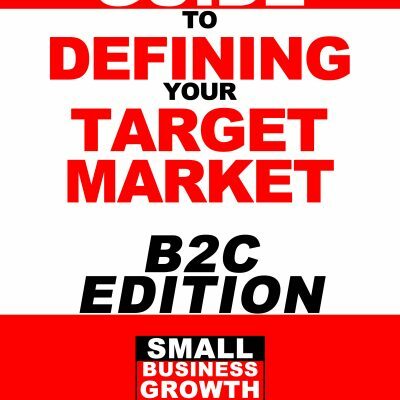 Within the guide, you’ll find an easy to follow questionnaire that covers all the essential topics a traditional business plan features. 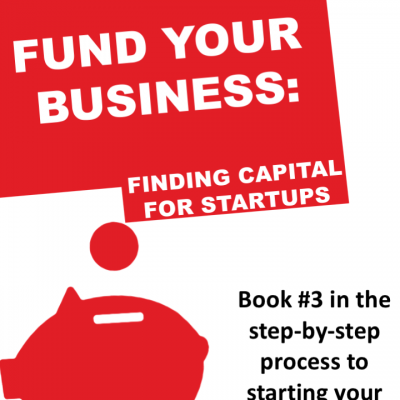 Use the Launch Guide to quickly answer all the detailed areas you’ll need to cover for startup in this shortened version.